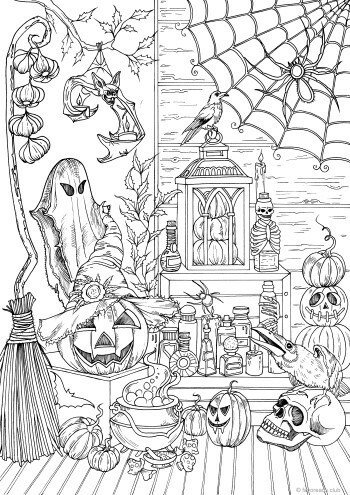 Halloween is one of the most popular celebrations in the world with house decorations, varieties of costumes and pumpkins stuck everywhere. 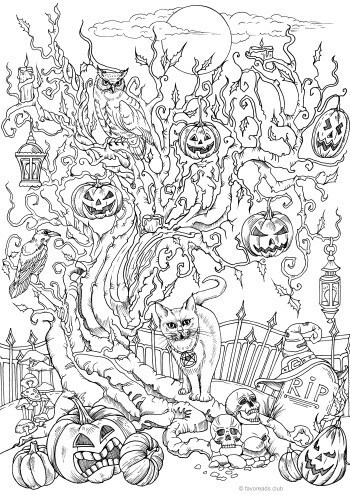 You don’t need to wait for the next Halloween to start enjoying this holiday. 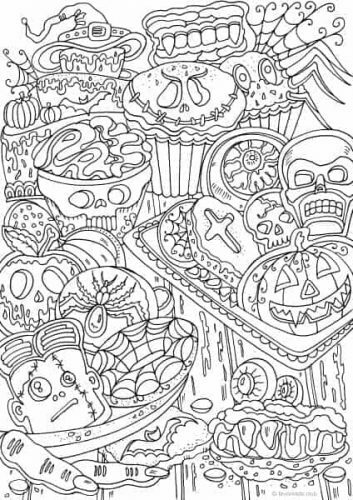 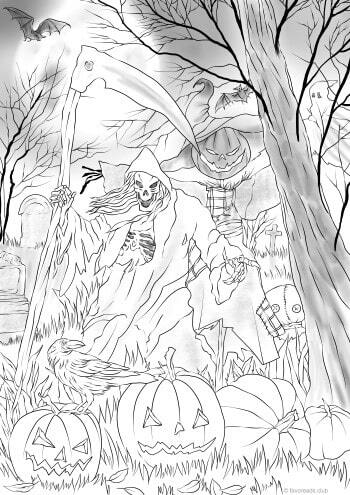 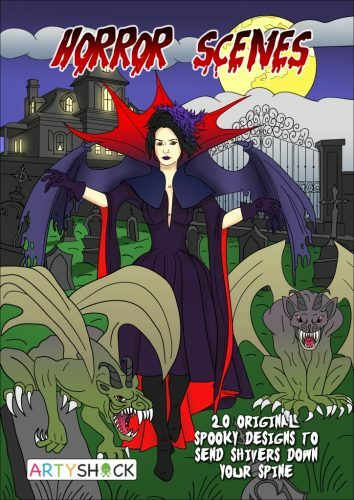 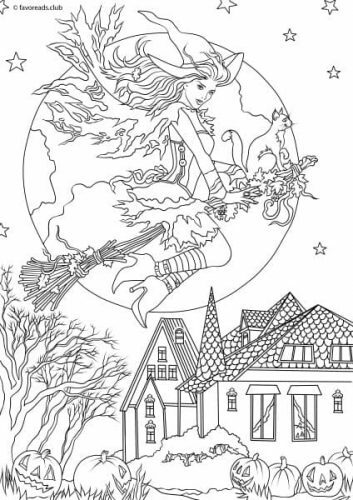 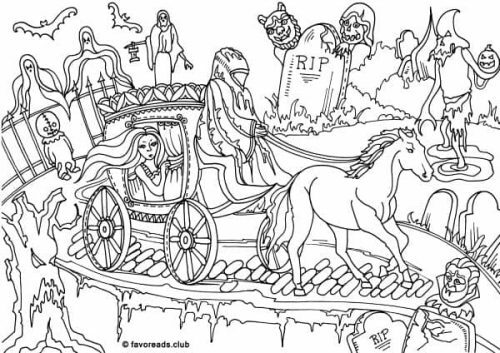 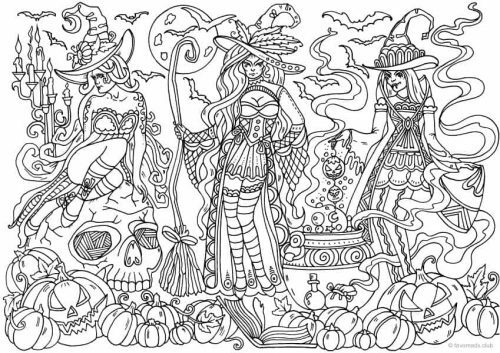 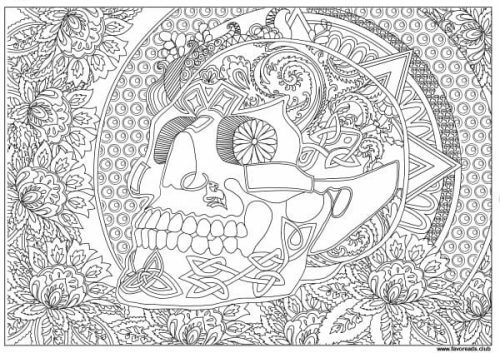 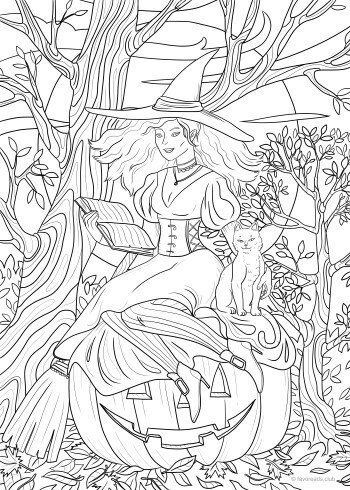 Use our adult printable coloring images and feel the spirit of Halloween anytime!